Yesterday I shared with you how to make fresh basil pesto- you really need to take a few minutes to make it. 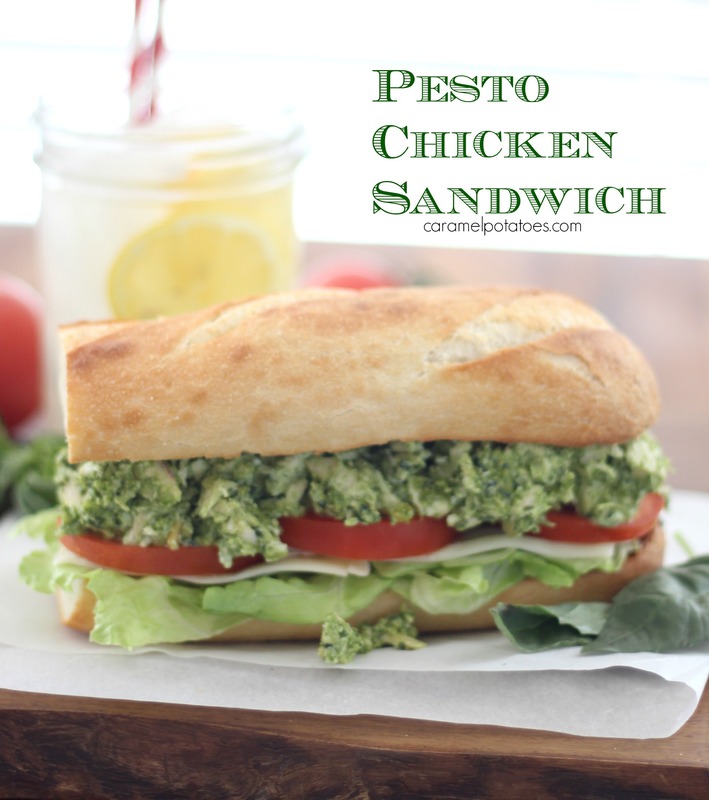 It is so good in so many things, but I'm most excited to use it for this pesto chicken sandwich. 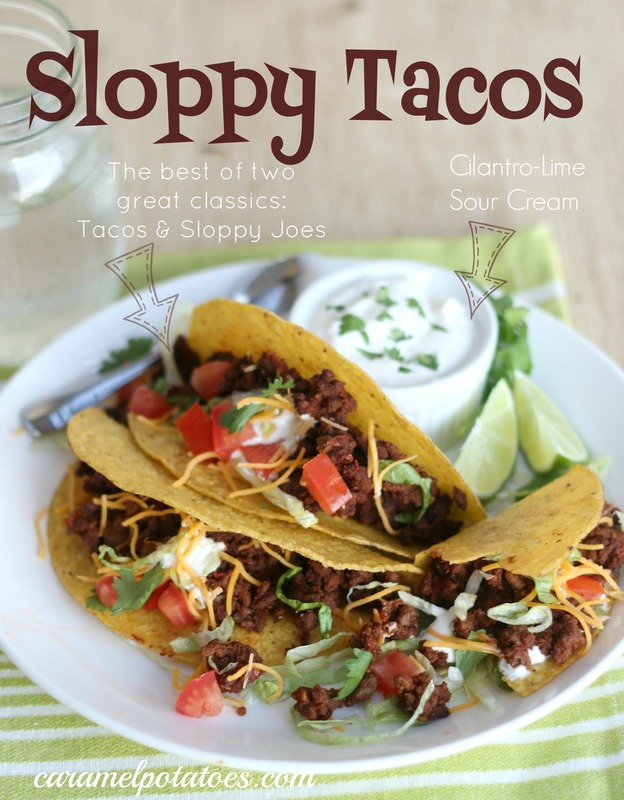 I think this is one of my new favorites- it is so amazingly fresh tasting and so fast to put together. 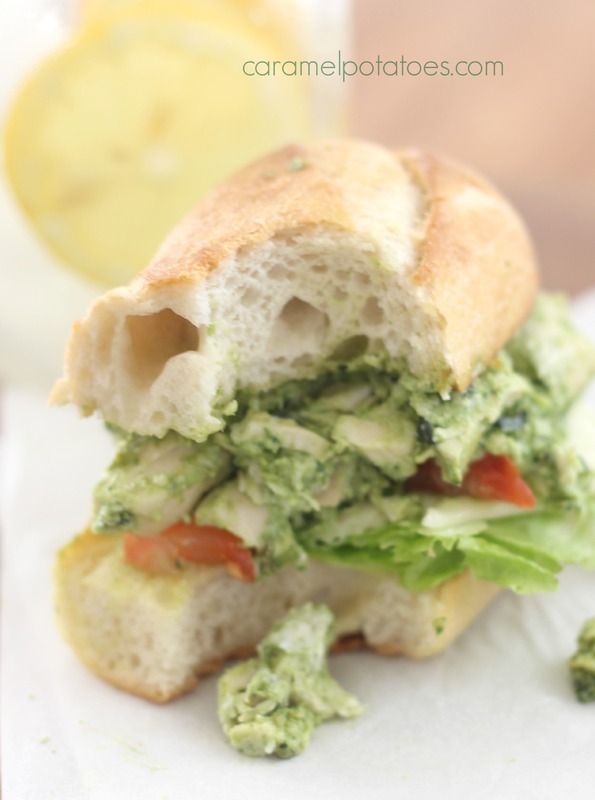 All you need is a little rotisserie chicken, Greek yogurt and pesto- totally fresh and healthy - perfect to pack for lunch or even for a light summer supper. 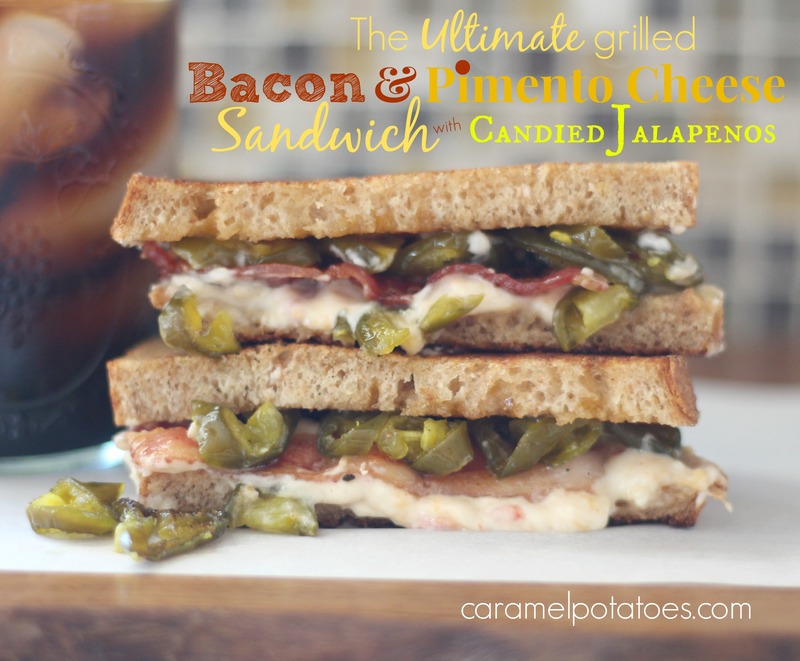 Just in time for the weekend, another great recipe to toss in the crock pot so you can get out and enjoy your day - yet still come home to a hot and tasty meal. 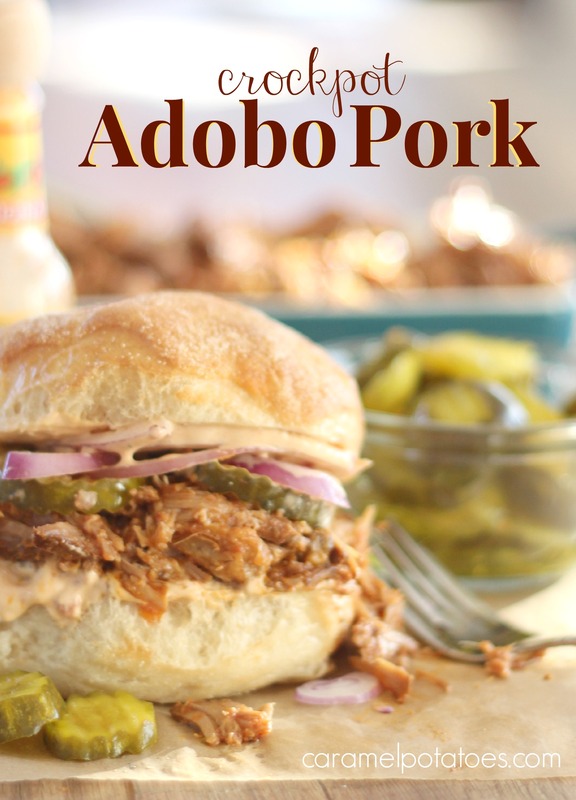 This Adobo Pork is so tender and tasty. Pile it on a sandwich with Chipotle Mayo, or serve it on tortillas for fabulous pork tacos topped off with a little slaw mix and Mango-Pineapple Salsa. Hopefully you'll have plenty leftover for terrific lunches this week. Are you thinking a healthy veggies tray with an awesome dip would be a fabulous addition to your Super Bowl Spread? Great idea. 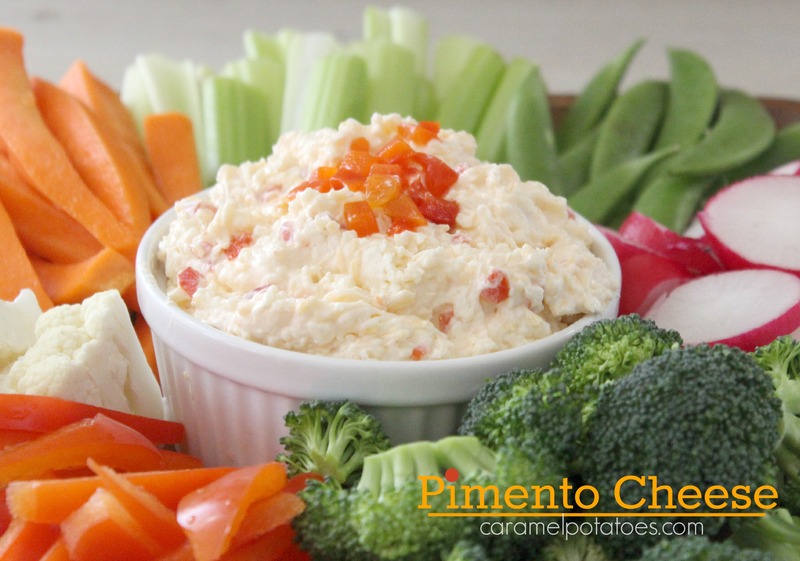 This homemade Pimento Cheese Dip is so fresh and so, so good – perfect with some crunchy veggies or crackers. 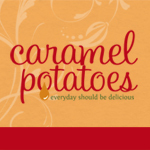 Beware- you’ll find it somewhat addictive! My most vivid memory of Pimento Cheese is an orange spread that came in cute little jars which you then spread into celery sticks at Thanksgiving. Don’t you remember that iconic appetizer?